Dare to stay true to your passion even when life throws you curveball after curveball. 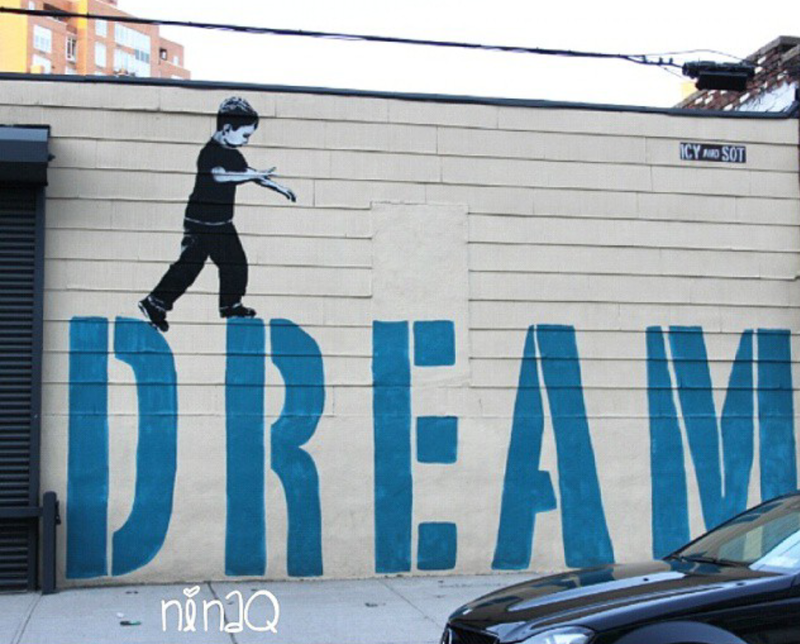 Incredible work by @IcyandSot, shot by member @Ninaqueral. This entry was posted in ART and tagged art, artist, artwork, dope, graffiti, gully, gullysteez, photography, Poetry, streetart by Gully Steez | All Things Dope. Bookmark the permalink.